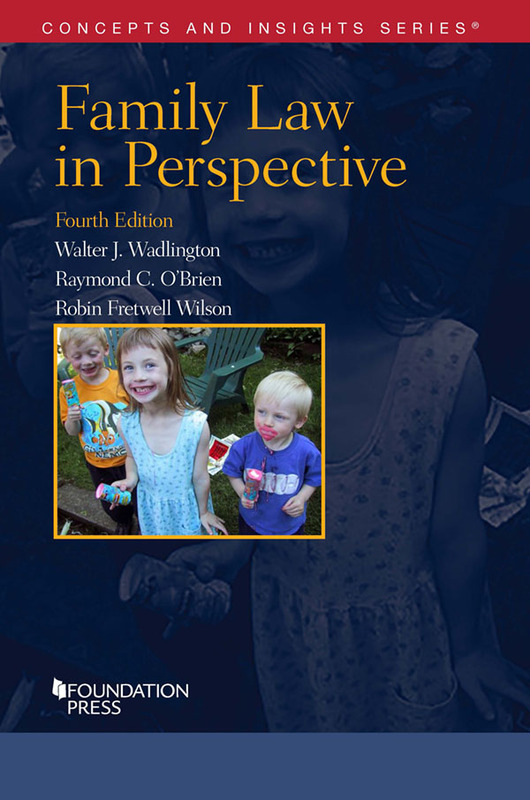 William N. Eskridge, Jr. & Robin Fretwell Wilson, eds., Cambridge University Press, 2018. Available for purchase now. Walter Wadlington, Raymond C. O’Brien & Robin Fretwell Wilson, eds, Foundation Press, 2018. Available for purchase now. Robin Fretwell Wilson, ed., Cambridge University Press, 2018. Available for purchase now. Click here to see a discussion on the book at Georgetown University’s Berkley Center for Religion, Peace & World Affairs.